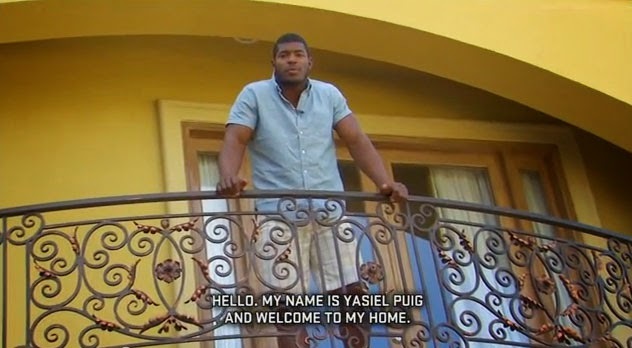 As part of a new web series sponsored by Coldwell Banker, a video was just released that provides a glimpse at the new home Puig recently bought for himself near Dodger Stadium. 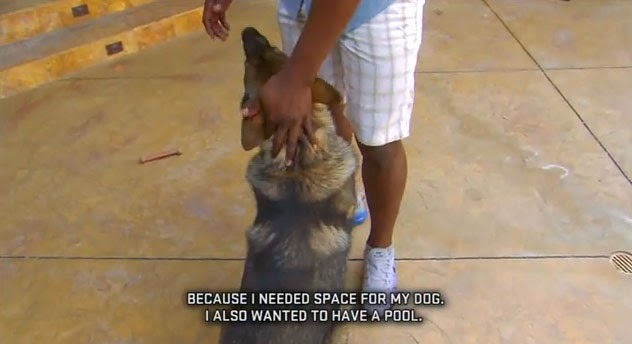 You get a little peek at his digs, and find out what home means to him. Check it out below. One thing of note is that his home has a smaller backyard that what I would've expected. Another thing is that his reputation as a gamer only grows larger. 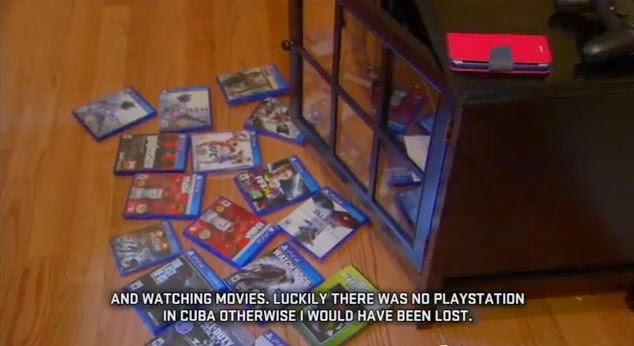 I bet that with him now on the DL he'll now find himself in front of that tv more often. The 14-week series, starting today on the Coldwell Banker® Blue Matter blog, will offer behind-the-scenes videos of more than a dozen baseball stars. Each video will feature an exclusive look at the player’s home along with interviews on what home means to them. The Coldwell Banker Real Estate series leads with a look inside the home and off-the-field life of Los Angeles Dodgers All-Star outfielder, Yasiel Puig. Shane Victorino's home is next - coming out May 6th. Go here to check out the other videos.